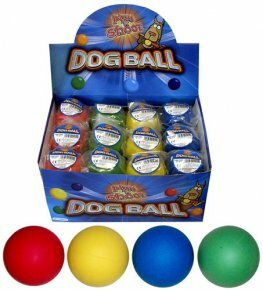 Hard Rubber Dog Balls In Assorted Colours 63mm x24 Per Box. 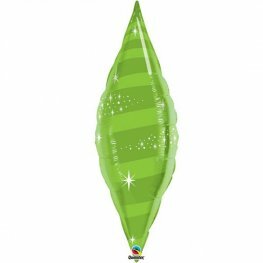 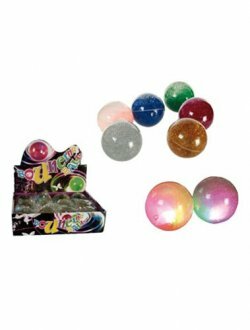 Diamond glitter BOUNCING BALLS with light in 6 assorted colours 6cm. 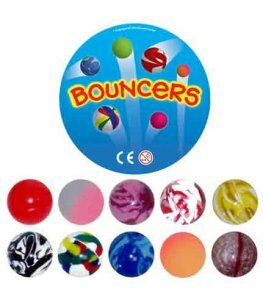 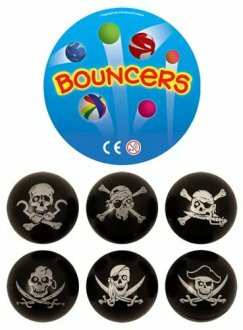 Assorted Colour Bouncy Jet Balls x6 Balls Per Bag. 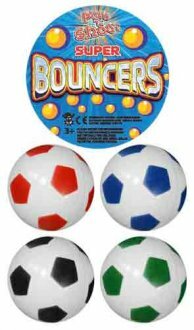 Each Ball Is Approx 2.7cm. 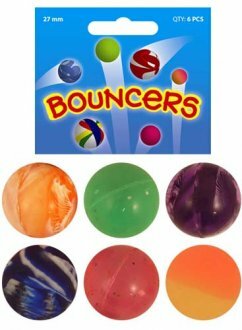 Super Bouncy Jet Balls 35mm 10 Assorted Colours 100 Per Bag. 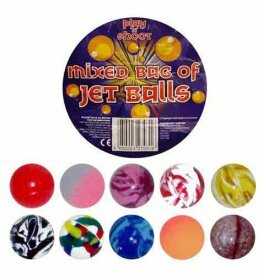 These Frosted Split Bouncy Jet Balls Come In 4 Assorted Colours x6 Dozen Per Pot Each Ball Is 3.5cm.